Beginning in January of 2019, Bergen County Clerk John S. Hogan will honor students from Kindergarten through College every three months. Awards will be distributed in March, June, September, and December of 2019. Rewarded for their exemplary achievements, outstanding students will receive a $500 check along with a certificate from the John S. Hogan Foundation recognizing their accomplishments. Clerk Hogan wants to acknowledge and award the efforts of bright students and have them share their stories, inspiring others in the process. 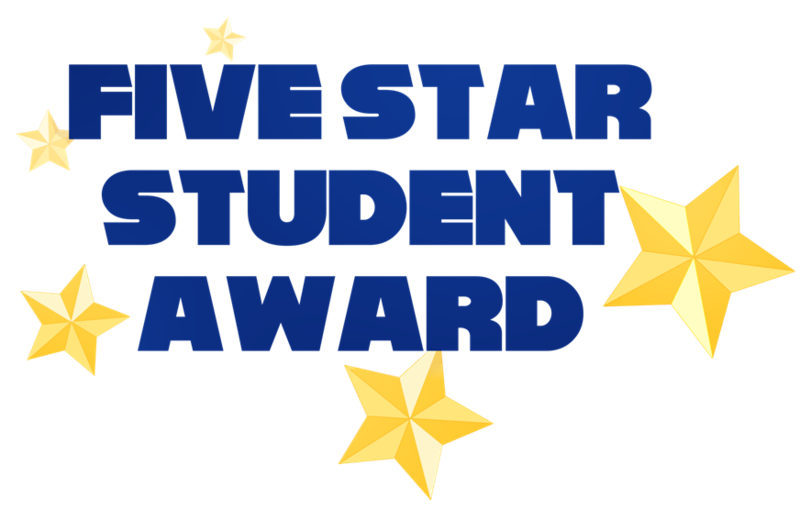 We hope you will encourage students to write to us and submit his/her story along with any photos and/or videos, showing us why they merit the “Five Star Student Award” recognition. Our "My County" poster contest takes place every April during County Government Week. It's open to all 4th grade students throughout Bergen County. Details are sent to each school's Principal in February. For more information call (201) 336-7006. 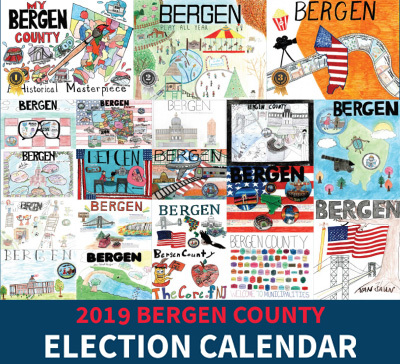 The First, Second and Third Place winners, as well as Honorable Mentions, are selected by the contests sponsors, Bergen County's Constitutional Officers (County Clerk, Sheriff and Surrogate Court Judge). All twelve winners, along with their families and teachers, are invited to take part in Bergen County's annual "Law Day" Ceremony held in May at the Bergen County Justice Center (Courthouse). And why not show your support for the winners? Send an email to request a calendar featuring the winning posters.